Introducing! 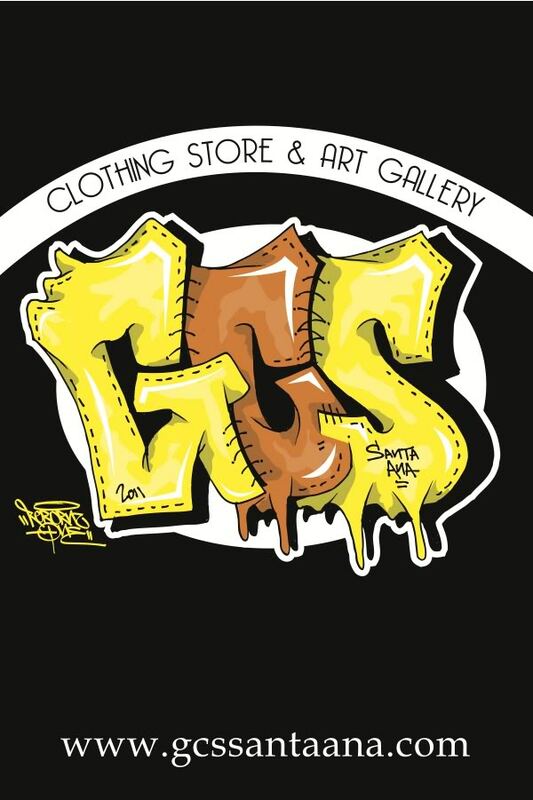 This is the GCS Clothing Store Santa Ana’s newest incarnacion of our original content blog. In order to keep all of our friends, family, aquaintances, business partners, patrons, neighbors, lurkers, and all other interested parties informed and updated on the happenings and going ons here at the shop, we have resurrected the ancient artform of blogging. Here you will find words and images that relate to events and shows in our space. Artists profiles, product reviews and music suggestions will be found in abundance. We will accept your questions, comments, requests, and critiques about any or all of our posts. The most important part of this is that YOU enjoy. So do so!